It is 1950 and Juliet Armstrong is trying to live a life of normalcy, but the past won’t let its iron grip slip so easily. During WWII, Armstrong worked for the British Intelligence Services, and as a young woman, she found herself wading in deep waters, following rules set by the men in charge. 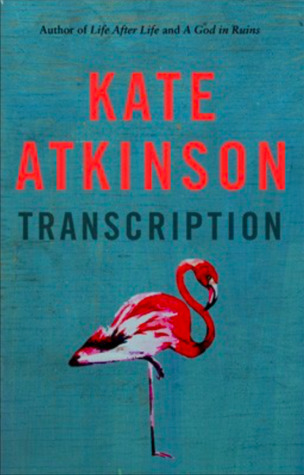 A life-altering incident is set into motion by a “flamingo,” an Iron Curtain defector, and Juliet will have to come to terms with what was really true or fake in espionage. Filled with suspense, this delightful tale is made even more so by Atkinson’s trademark humor. As a securities trader, Barry Cohen is living the American Dream. But when things are wound too tight, he comes unhinged leaving behind his family, a beautiful Indian American wife Seema, and his autistic son, Shiva. In Trump’s America, Barry embarks on a search for that all-important currency: authenticity. Clutching his stable of luxury watches, Barry sets off on a Greyhound bus ride through “real” America. The dissonance is on overdrive here — the people he meets are doomed to their mediocre fates but as a wealthy man he can do no wrong, his wealth always cushioning any fall or misstep. 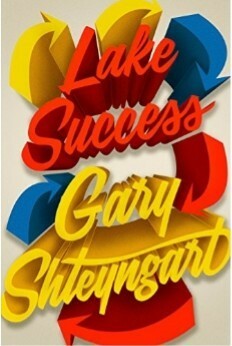 Life’s larger purpose hinges not on grand plans but on the small “clasps” that hold things together and add function. 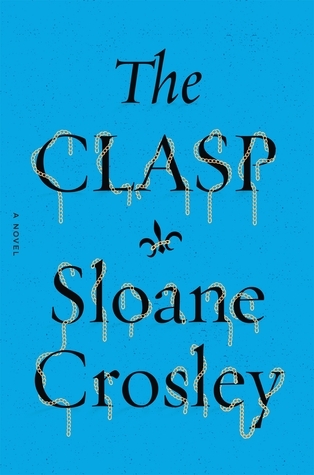 The story at the heart of Sloane Crosley’s razor-sharp debut novel connects a set of college friends as they navigate a “quarter-life crisis,” and two stunning necklaces across time periods and continents. Weaving touches of philosophy and ample doses of Guy de Maupassant expertly into a suspenseful narrative structured like a treasure hunt, Crosley subtly warns us about the relevance of the famous French author’s epitaph — I have coveted everything and taken pleasure in nothing — to our lives. That spaceflight sendoff on the cover is now a thing of the past as the American space program has been slowly dismantled and is now a shadow of its former glory days. 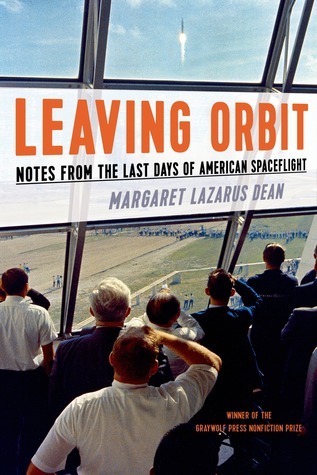 As she asks the question: “What does it mean that we won’t be going into space anymore,” space junkie Margaret Lazarus Dean counts down the last days of the shuttle program and describes them with bittersweet emotions. The somewhat narrow perspective, limited to fellow enthusiasts at Cape Canaveral, leaves you wanting more at times, yet Dean’s enthusiasm — mixed in with equal part outrage — ultimately shines through. 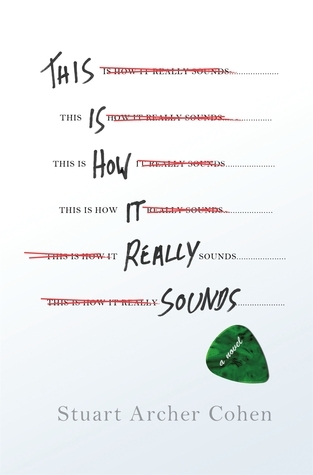 What if you had a chance to rewrite your life? What would you choose to keep, to throw out? The path not taken is a theme often explored in fiction but Stuart Archer Cohen gives it a spanking new update for our times through the lives of three men, all named Pete Harrington. If sometimes the moral of the story comes across as too pat, Cohen makes it up by layering the plot with plenty of high-voltage action and atmosphere. Despite an occasional discordant note, readers will enjoy unlocking the interlocking chambers of this Chinese puzzle box of a novel. The conforming doll-house characters face dark veins of humor as debut author Lauren Acampora illustrates how vanilla suburbs stamp out individuality in favor of homogeneity in her nuanced collection of stories. 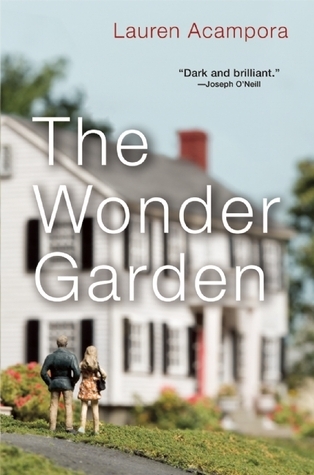 Even as a few characters try to wrestle out of the upper middle class’s suffocating chokehold, stagnation is a way of life inside the carefully trimmed hedges and white picket fences. Sneak peeks at paranoid and controlling characters trying to hold on to a different way of life reveal the menace that lurks just beneath the surface of middle-class respectability. A searing indictment of the Great American suburban experiment. 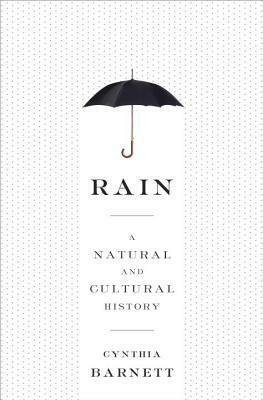 Even if you’re the kind who can’t take soggy weather, you’ll love Rain: A Natural and Cultural History. A whole host of intriguing topics — rainmakers, the earthy perfume of rain, the mechanics of rain — and more are captured under that cheerful brolly. Environmental journalist Cynthia Barnett travels the world over (from the wettest place in the world, Cheerapunji, in India, to an umbrella store in London) to deliver stories dripping with personality. Her enthusiasm for her subject translates brilliantly on to the page. For lovers of social science, the perfect shelter to dive into on a rainy day.